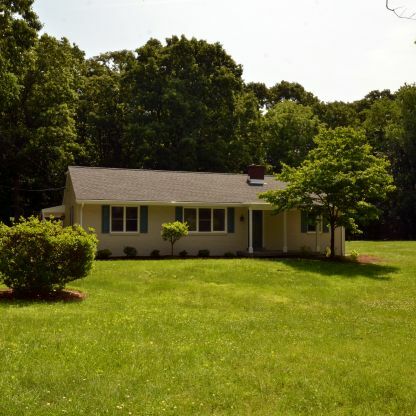 In the Fox Chapel area, Franklin West has single family homes available for rent. 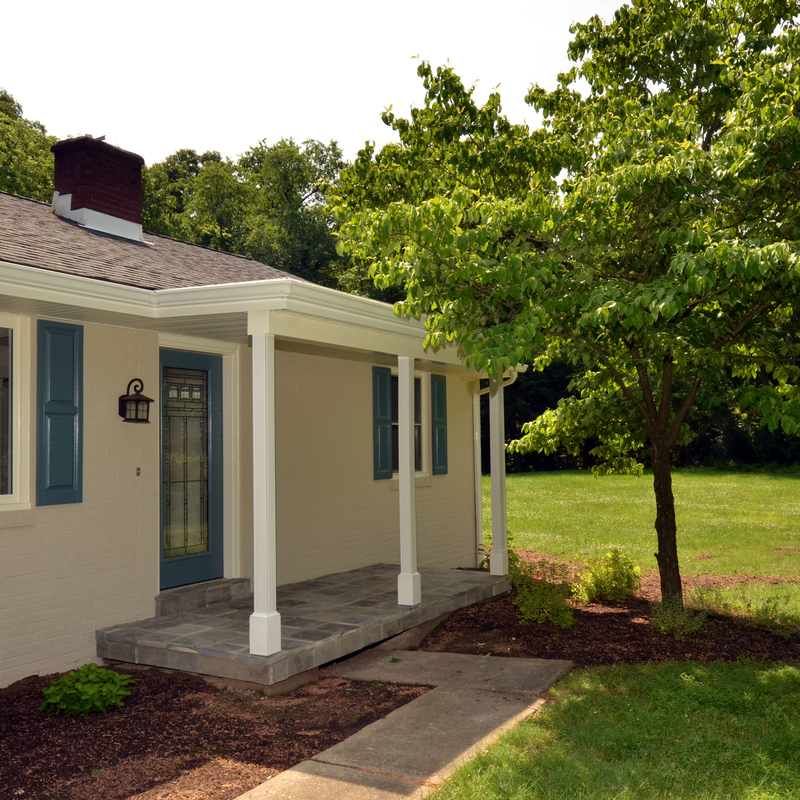 Located just off of Dorseyville Road in Fox Chapel Borough, these single family homes are just a few miles off of Rte. 28, with easy access to downtown Pittsburgh. In addition to the convenient location, this community features large wooded parks and recreational trails and other athletic opportunities, a variety of places to shop, beautiful residential neighborhoods and top-notch schools (Fox chapel Area School District). Elementary school-aged children living in these properties would attend (Fairview Elementary School), just down the road. Check Availability Or Call the Shadyside Office at (412) 661 1151 for current apartment availability and rental rates.